Yoga has been a medicine for Chloe, teaching her the art of flow through the journeys, joys and challenges that life offers to us all. In the poetry of her classes, Chloe endeavours to communicate yoga as a powerful practice through which we can delve deep into the flow of energies within and without ‘the self’. Through this exploration, Chloe believes that we can modify the way we perceive and respond to our ever-changing realities, both on and off the mat. 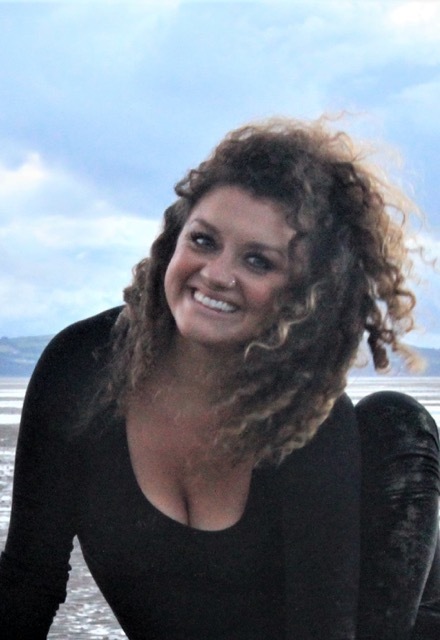 Chloe has been teaching Vinyasa, Hot Yoga and Yin Yoga in Brighton & Hove for the last 18 months. Prior to this, she was deepening her self-practice while working as a human rights worker in Occupied Palestine. This professional background, along with various personal trials and life experiences, has shaped Chloe’s practice and teaching into a unique blend which incorporates both strength and softness. In Chloe’s classes, expect to feel held as you free your mind and body, breathe into struggle, learn to balance in storms, soften, surrender and then lie still in the calm.